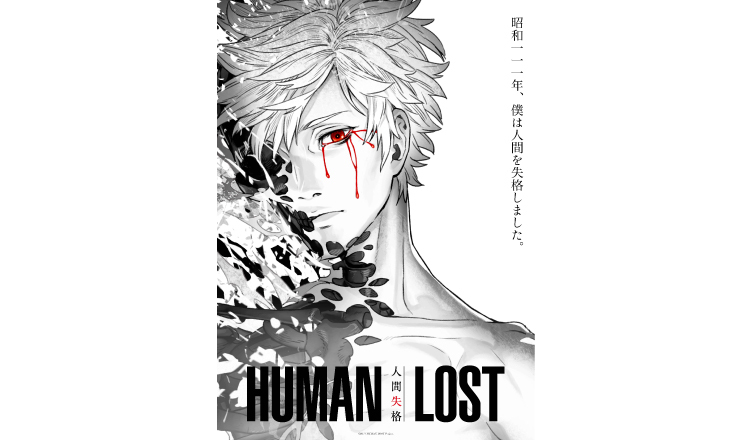 It was announced at Chicago Comic & Entertainment Expo that Japanese novelist Osamu Dazai’s 1948 novel Ningen Shikkaku (No Longer Human) is getting an anime adaptation entitled Human Lost. Several of the film’s staff appeared at the event to talk about the adaptation including director Fuminori Kizaki (Afro Samurai), Shuzou Shiota of Polygon Pictures, and Toshiki Obata of slowcurve. The story is set in 2036. A breakthrough in medical science has led to the creation of nanomachines, and the S.H.E.L.L. system that controls them, which ensures humans are free from disease and injury and extends their lifespan to 120. But this ultimate social system has warped the Japanese nation in a number of ways, whether it be economical disparities, serious environmental pollution, or the “Human Lost” phenomenon that malforms people disconnected from the S.H.E.L.L. network. 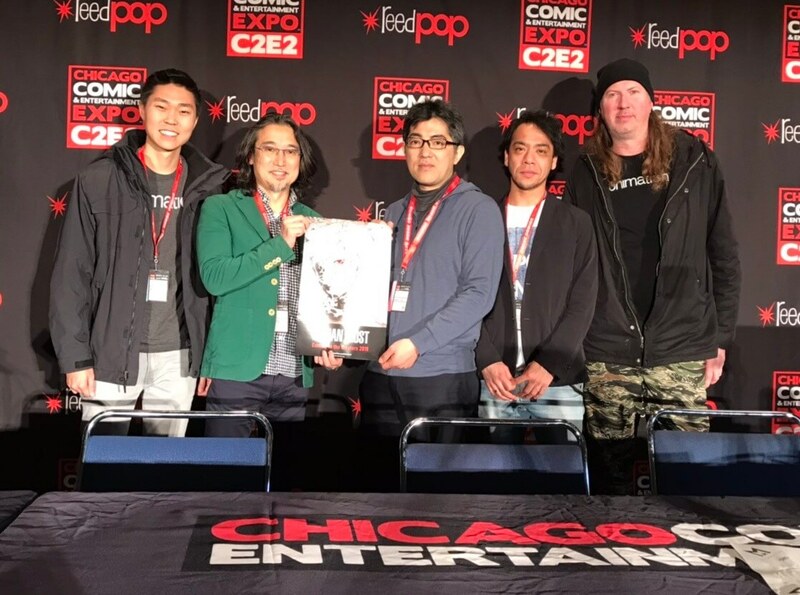 Below are statements made by the staff members who attended the event in Chicago. 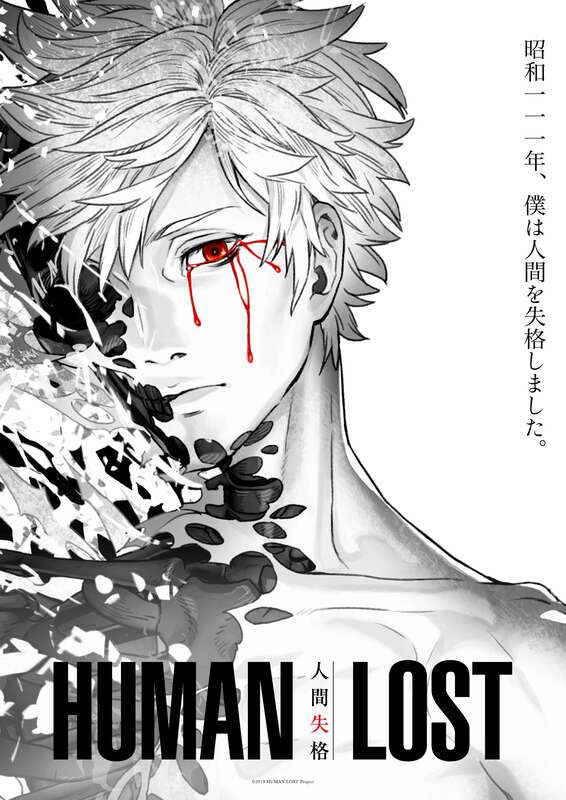 Toshiki Obata (Producer): “I wanted to give the world once again the kind of Japanese sci-fi movie that spreads across the globe like KIRA or Ghost in the Shell. That’s I started this project back in 2015. We thought it could be interesting to use the material in Osamu Dazai’s Ningen Shikkaku to make it into sci-fi action. We did so daringly, and have polished and refined it without rest.